Nighttime at Rancho Los Baños offers stargazing at its finest. Here, without the interference of even one human light, you can peer upwards at a universe, and a sky, full of stars. You can literally see tens of thousands of stars and, with the help of binoculars or telescopes, you can gaze at galaxies, nebulas, planets, space stations and satellites like never before. You can see the vastness of the heavens above, the beauty of the universe. Even with the naked eye the night sky will be more visible than you have probably ever experienced. Comet and meteor showers will thrill you, dozens of orbiting satellites will enthrall you, the stars will captivate you, and the sheer darkness of your surroundings will leave you in awe. In winter, the Milky Way will simply leave you speechless as what initially appears to be haze in the sky turns out to be millions of stars clustered above. 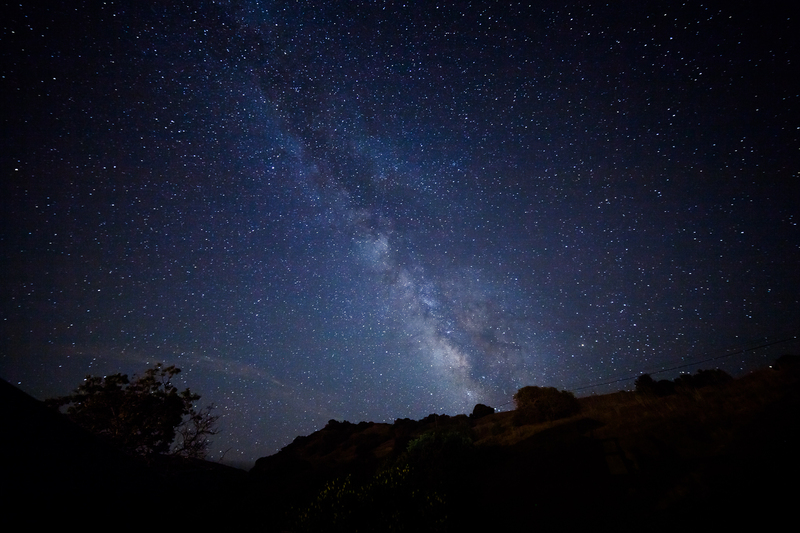 Stargazing at Rancho Los Baños is an adventure, and an experience, that is out of this world. For amateur astronomers as well as for those wishing to see star-laden night skies, the night sky at Los Baños, together with a darkness that is omnipresent, will be a treat to enjoy. Rediscover the stars, and the majesty of the nighttime sky, at a true Dark Sky Park. Not to be outdone, as well, are the spectacular sunsets and sunrises you will encounter while at the ranch. 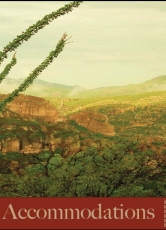 Whether enjoying a cold beer on our wrap-around porch or waking to the sunrise over the Sierra Madres just outside your bedroom window, the colors of the evening sky and the early morning horizon will fascinate you. Indeed, sunsets and sunrises at the ranch, enveloped by pristine wilderness all-around, with shadows of the high Sierra all around, are some of the highlights while staying at the ranch.